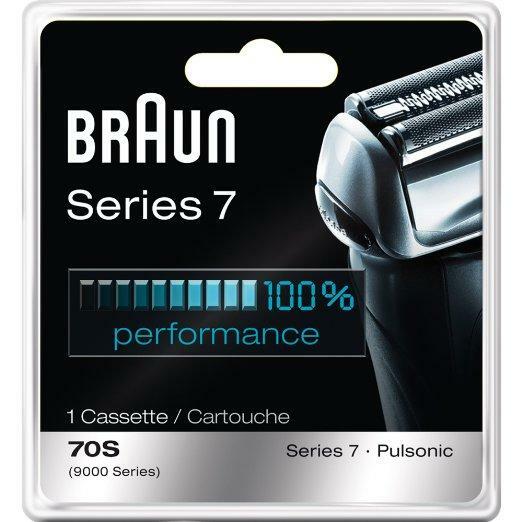 Features: Fits all Braun Series 7 Shavers & Pulsonic. 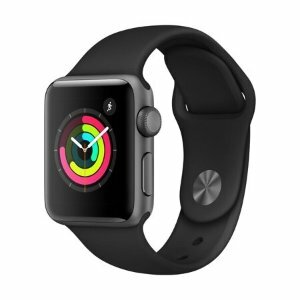 Dorco USA offers Sitewide Sale for $10 off $30+ via coupon code "DEAL30". 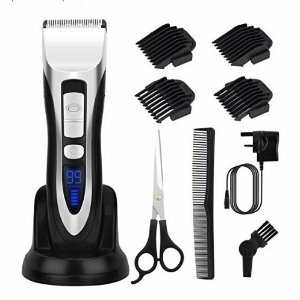 Amazon.com offers the ELEHOT Cordless Rechargeable Hair Clipper and Trimmers for $21.97 via coupon code "J9L8RZFX". Amazon.com offers the Panasonic ER-GN30-K Nose Ear & Hair Trimmer for $12.99. 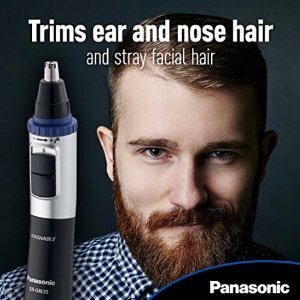 Features: The Panasonic ER-GN30-K nose hair trimmer for men makes it quick, clean and easy to trim nose and ear hair, detail eyebrows and detail mustaches and beards. 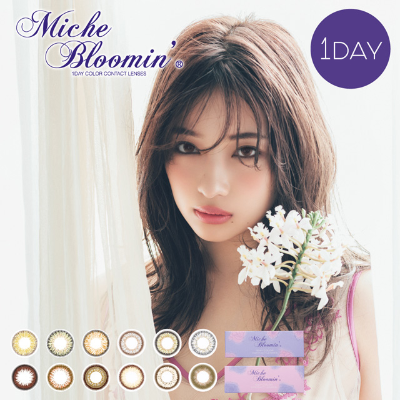 It also removes facial and body hairs, making it a great nose hair trimmer for women. 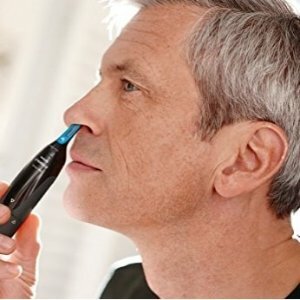 This top rated nose hair trimmer uses a safe, rotary nasal hair cutting system to eliminate the risk of injury caused by using scissors as a nose and ear clipper. 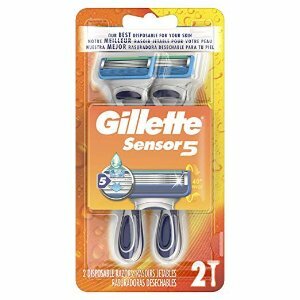 Amazon.com offers the Gillette Sensor5 Men's Disposable Razors, 2 Count, Mens Razors/Blades for $4.57 via Clip $3 Off Coupon and Subscribe & Save to check out. 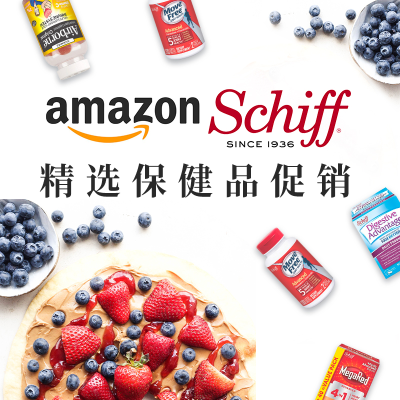 Features: Gillette's best disposable for skin comfort. 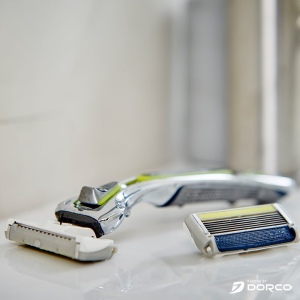 Experience the new standard of disposable shaving excellence with Sensor5, and you'll never look back. 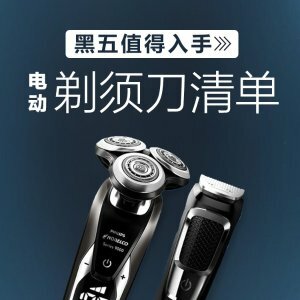 Product features include 5-blade Technology which helps reduce pressure per blade for comfort, and a Precision Trimmer that handles tricky areas, such as sideburns and under the nose. 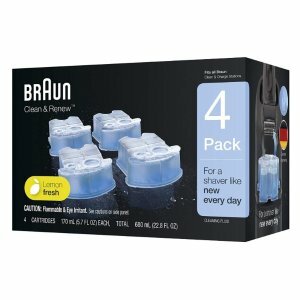 Amazon.com offers the Braun Clean & Renew Refill Cartridges CCR, 4 Count for $18.37 via Clip $2 Off Coupon and Subscribe & Save to check out. 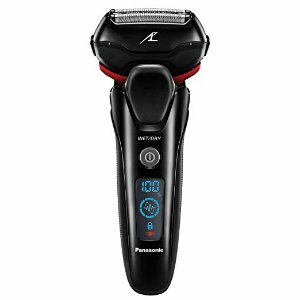 Amazon.com offers the Panasonic ES-LT3N-K Arc3 3-Blade Electric Shaver with Built-In Pop-up Trimme for $69.99. 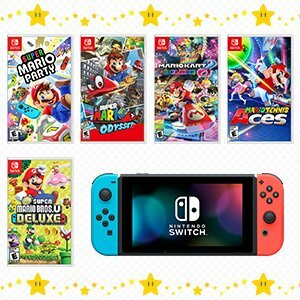 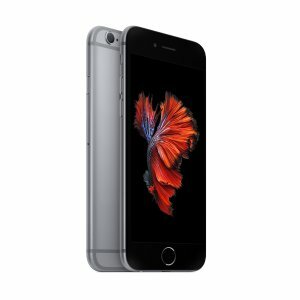 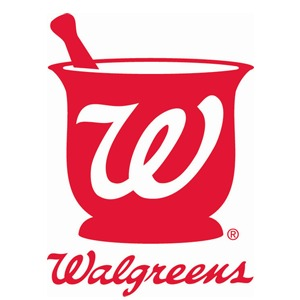 Walgreens offers an extra 20% off $45 for for new Balance Rewards members via coupon code "20WELCOME". 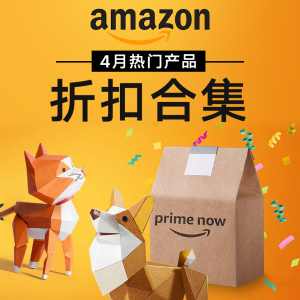 Amazon.com offers the Philips Norelco Nose trimmer 1500, NT1500/49, with 3 pieces for nose, ears and eyebrows for $9.99. 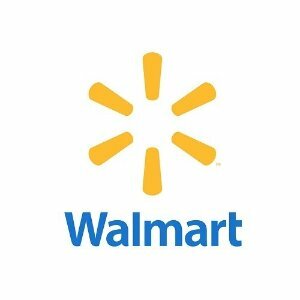 Features: Philips Norelco Nose trimmer 1500, NT1500/49 The Philips Norelco Nose Trimmer 1500 quickly and comfortably trims nose, ear and eyebrow hair – with no pulling guaranteed. 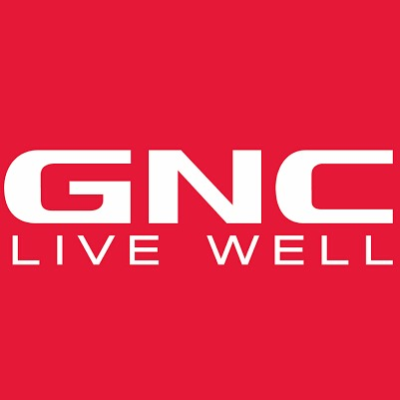 It’s advanced trimming system shields the blades from the skin, protecting you from nicks, cuts and pulling. 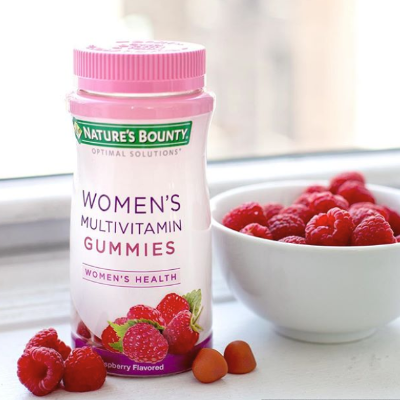 The trimmer is fully washable, so simply rinse it under the faucet for easy cleaning. 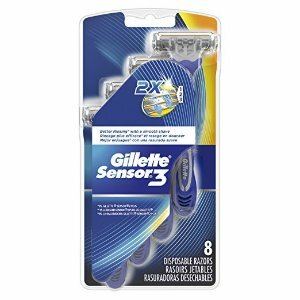 Amazon.com offers the Gillette Sensor3 Men's Disposable Razor, 8 Count for $5.54 via clip $3 off coupon and subscribe & save. 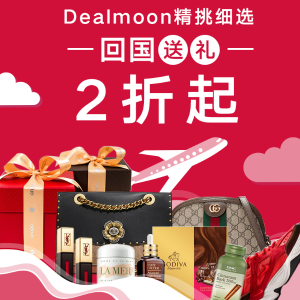 Features: 3-blade disposable razors; ideal for the gym and traveling. 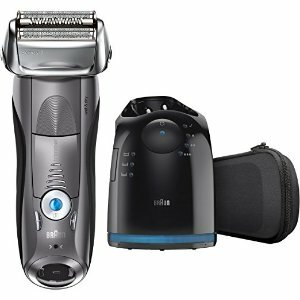 Lubrastrip with aloe smoothes and comforts skin while shaving.Spring-mounted blades adjust to face contours. 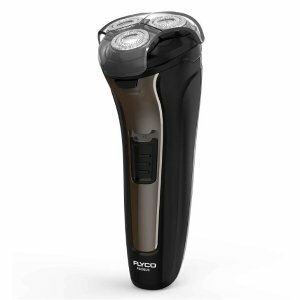 Amazon.com offers the Flyco Electric Razor for Men, 2 in 1 Mens Electric Razors for $18.99 via coupon code "3VVVQD26". 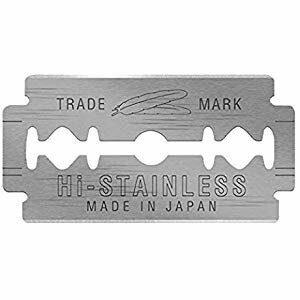 Amazon.com offers the Feather Double Edge Blades, 50 Count for $11.85. 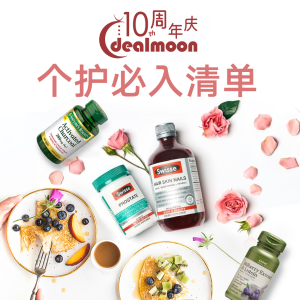 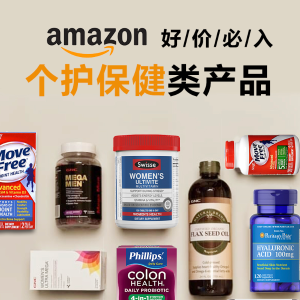 Daily Update！Health and Personal Care Popular Deals On Amazon.